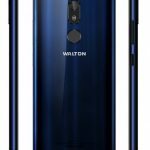 Welcome to all Bangladeshi smart-phone lovers to know about the Walton Primo GM3 Price & Full Specification. 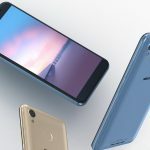 Bangladeshi most popular and one of the biggest smart-phone company Walton has come to their valuable users to see about their new and high range mobile phone whose name is Walton Primo GM3. We hope it is really special and exclusive because it has added some features. 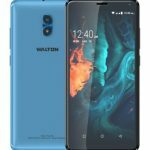 The Walton GM3 announced to 5.34-inch Full-View IPS Display with high quality resolution. 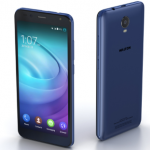 It is powered by 1.3GHz Quad Core Processor and it also has comes with 1GB of RAM. 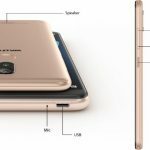 The phone packs 8GB of internal storage that can be expanded up to 64GB via a microSD card. 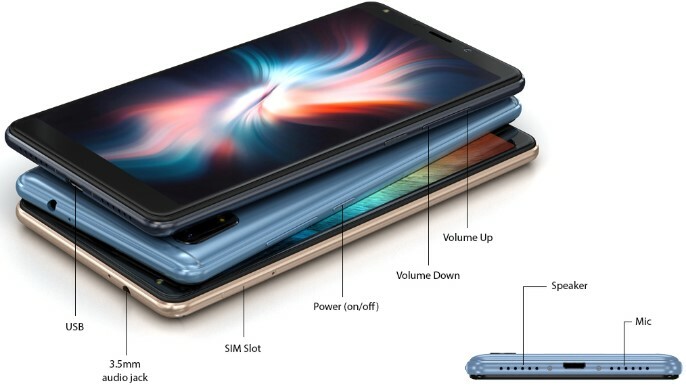 It also has launched to high profile camera setting such as 13 megapixel back camera and 5 megapixel front camera to take a sweet selfie. Now all smart-phone customers have got more information to know about the Walton Primo GM3 Price & Full Specification. If you want to know more, just comment thee box.